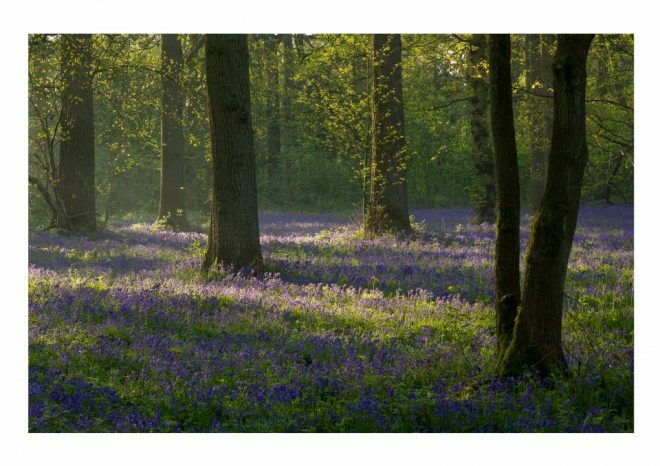 Bluebell season at Blickling changes wintered woodlands into a magical sea of blues and purples, offering a perfect opportunity to walk the grounds of one of Norfolk’s historic sites. 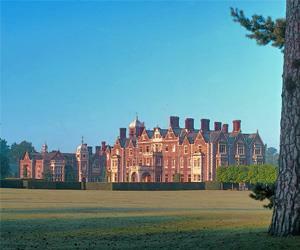 Blickling Estate historically known for its links to Anne Boleyn. The hall its self boasts the national trusts most reputable book collection and its walls are strung with portraits making it the cynosure for all budding artists, historians and book fanatics. This utopian image was captured at the beginning of May. Commonly known as ‘fairy flowers’ bluebells are thought to have been around since the last ice age, although picking these blue wonders could be costly due to their protection under the law. When in numbers bluebells create an image that can’t be forgotten and is altogether truly magical. The flowering of the bluebell signifies the end of its yearly cycle and its presence proving the site is ancient woodland. 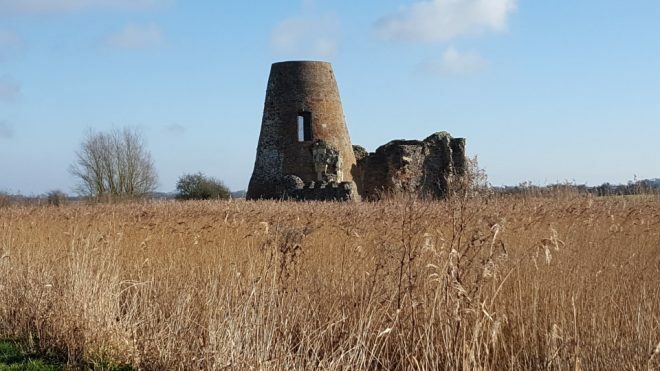 Breath taking views such as this can be seen on many of the estates walks and completed with some pub grub or a quick coffee, making it the perfect family day out. The Buckinghamshire Arms, just opposite the picturesque opening to the hall is the perfect spot to grab a bite to eat. “The bucks” is a 17th century pub serving scrumptious food that can be washed down with a drink or two before or after heading out to view the bluebells. If you are more of a tea and cake person the National Trust offers several on site cafes, perfect on a spring day. Blickling estate is only a 10-minute drive from the cottages at Wickmere and can be made an easy walking distance. 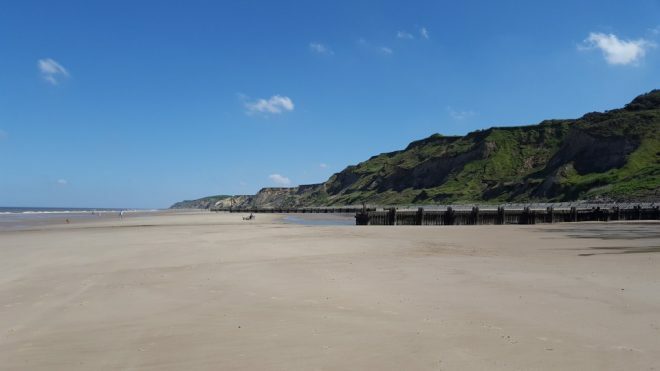 Thinking of staying in North Norfolk for your holiday. 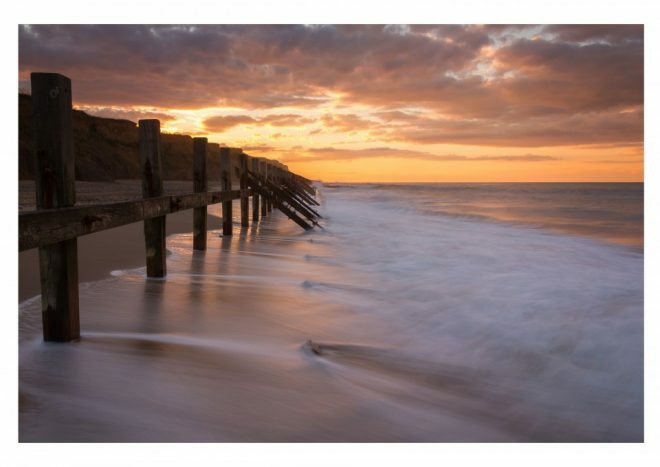 A taster video to give you an idea of what you can expect when visiting the beautiful north Norfolk Coast. 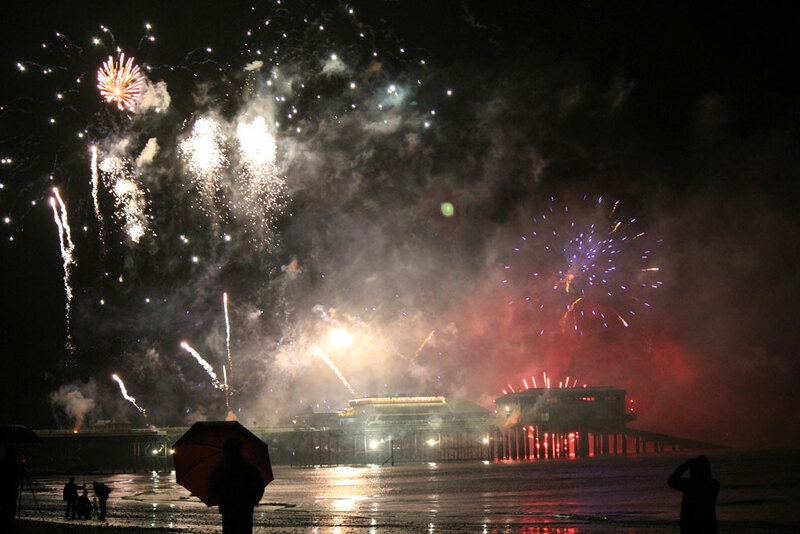 New Years Day Fireworks Display, Cromer Pier. 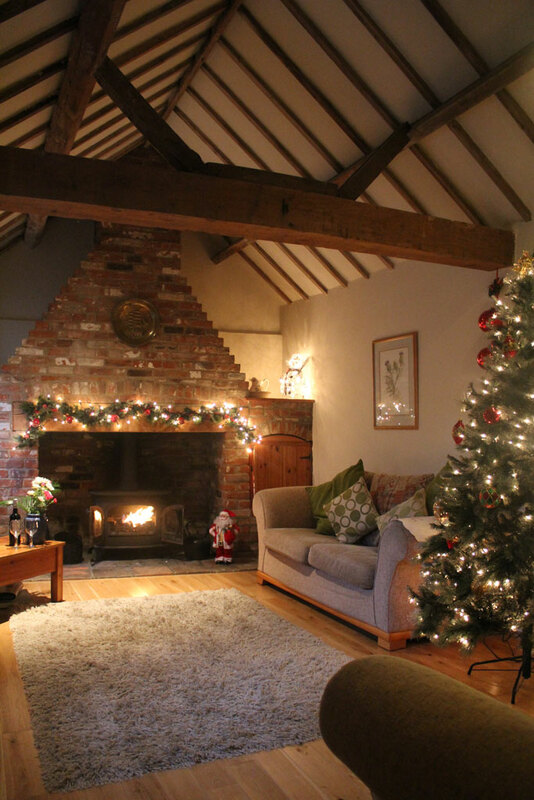 We still have availability in Beach Retreat and Gardeners cottage over Christmas for a week or short break. 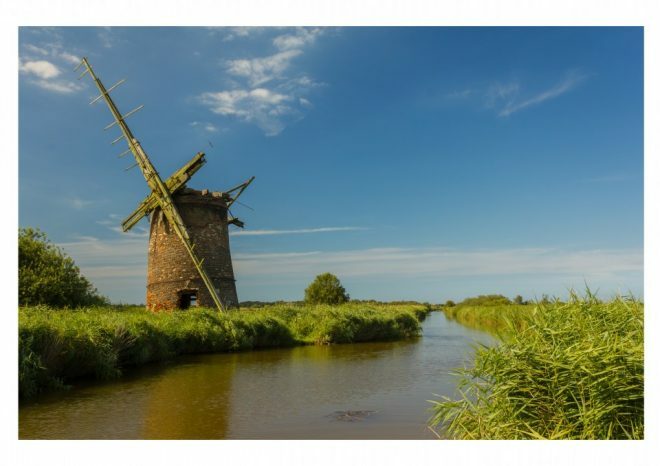 Brograve Mill is a windpump located on Brograve level within the Norfolk Broads National Park. 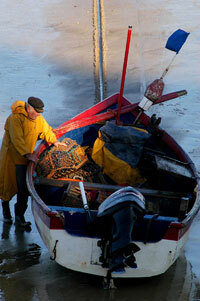 Park up at Horsey mill car park and just follow the path. Thank you T for great image.